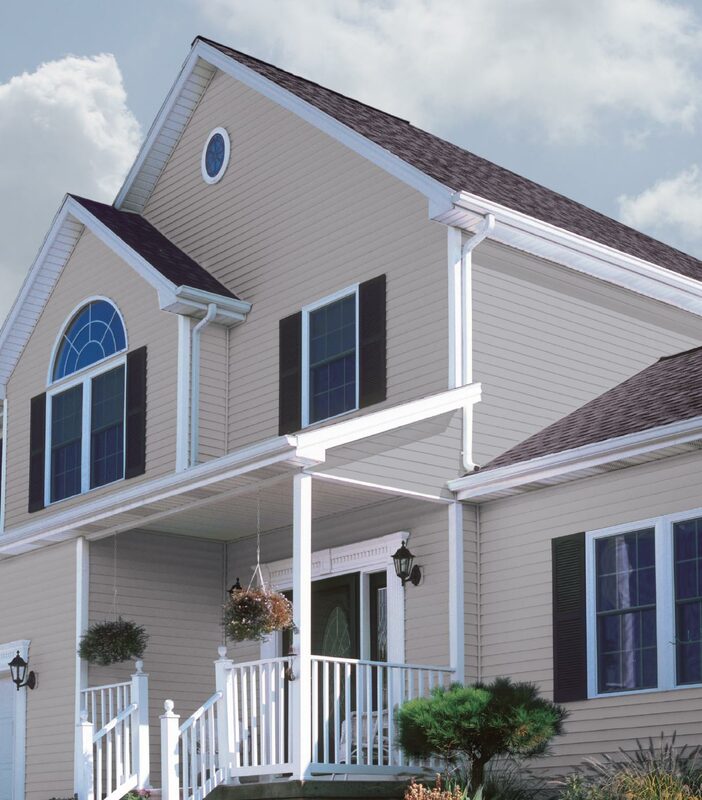 Kendall Mansfield WIndows and Doors has been in the window and door business for more than 50 years. We have recently changed our name to Kendall Total Home to more accurately reflect our expanding product line. 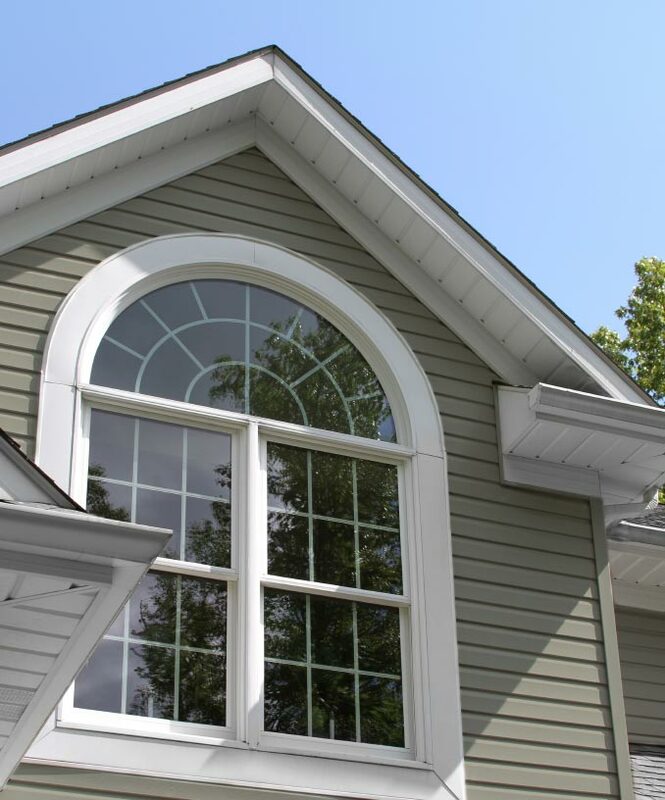 We have grown from replacement windows and doors and we now offer sales and installation of awnings, pergolas, blinds, flooring, mailboxes, address plaques, shutters, siding, stone exteriors and screen repair and manufacturing. 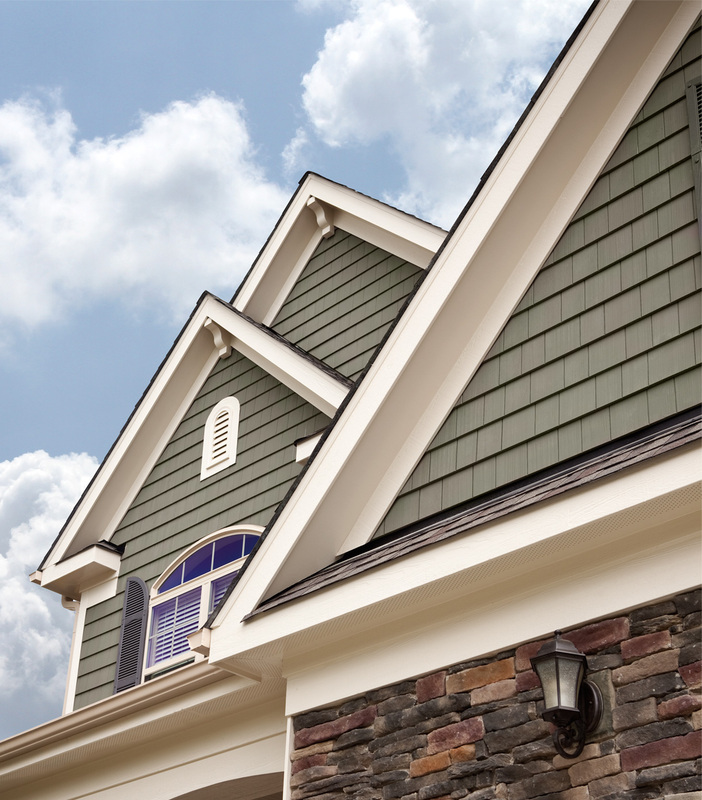 As a small family owned and operated business, we work closely with homeowners, builders, and architects throughout Southern New Jersey to make sure your project is done right. Our goal is to deliver the best customer service from start to finish, while providing affordable pricing for quality products and services. In all that we do, we keep our work honest and make integrity one of our most important virtues. With us, there are no gimmicks, hassles or high-pressure sales techniques. We offer a relaxed environment! Call us today and see how we can help Unlock The Beauty Of Your Home. We offer sales, service, installation and have a showroom so you can see & feel the quality of our products. We also offer special rates for firemen, police, and military personnel. Please bring identification to take advantage of these rates.